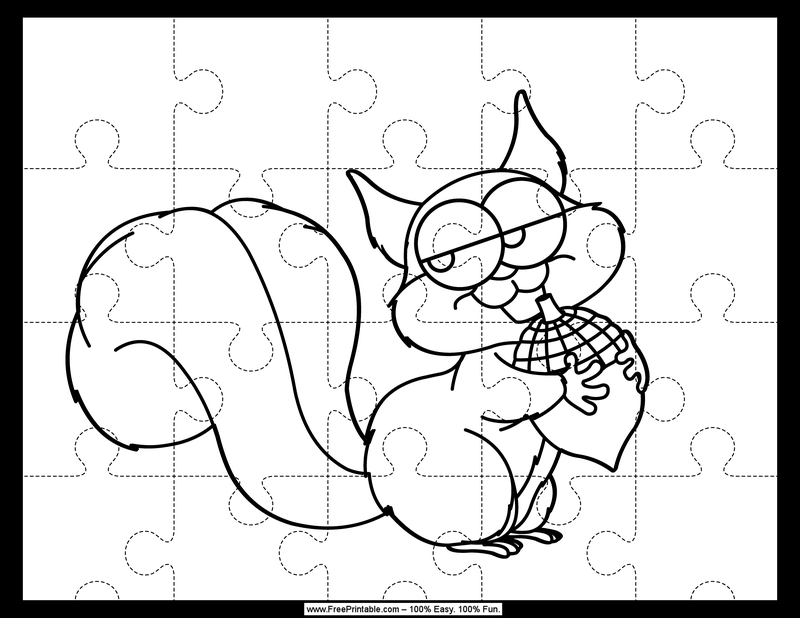 Puzzles are great for gamesters of any age, although this new batch might be best suited for young kids who also want a cute coloring page. The ten new puzzles all feature happy animals, including an elephant, an iguana, a crocodile, an ostrich, a cougar, and even a princess pony. You can color the picture in first and then cut it into pieces to reassemble, or you can put together the pieces and then use it as an art activity. These puzzles are best laminated or printed on sturdy cardstock.